HC Speed Light is a exceptional offensive blade for heavy topspin and loopers. Wood: Five wood layers and two ALC Arylate Carbon layers. Outer layer is made out of fine Cypress. 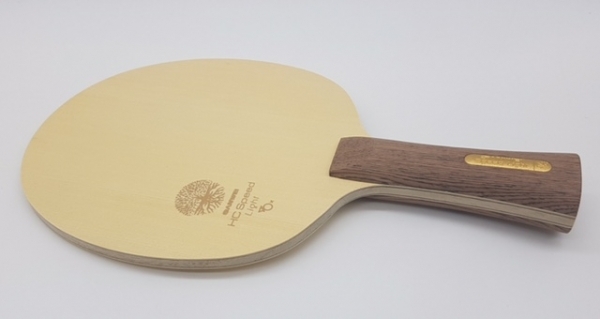 Handle dimensions: Length 10.2 cm & thickness:	25 mm.